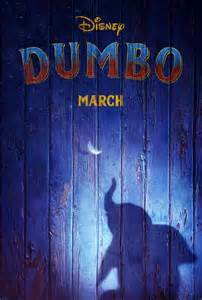 Disney’s continues its live-action remake binge with Dumbo, based on the 1941 animated classic. The studio has released the first trailer for the film, currently scheduled to hit theaters on March 29, 2019. We don’t see anything new in the trailer in terms of a story arc, but it follows in the recent trend of Disney live action remakes with photo-realistic CGI characters, seemingly perfected by Disney’s The Jungle Book. Disney will continue doing it with a Jungle Book II and The Lion King, both directed by Jon Favreau. 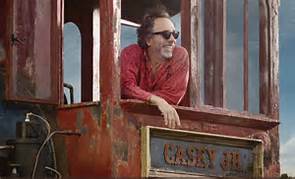 Burton’s most recent film, Miss Peregrine’s Home for Misfit Children (starring Green) was Burton’s largest film since Disney’s Alice In Wonderland.